From 8 till 13th of April the Self Unself exhibition of Design Academy Eindhoven will be shown at The Salone del Mobile in Milan. Since its existence, in 1961, the Salone has been seen as a perfect promotional vehicle for Dutch Design. 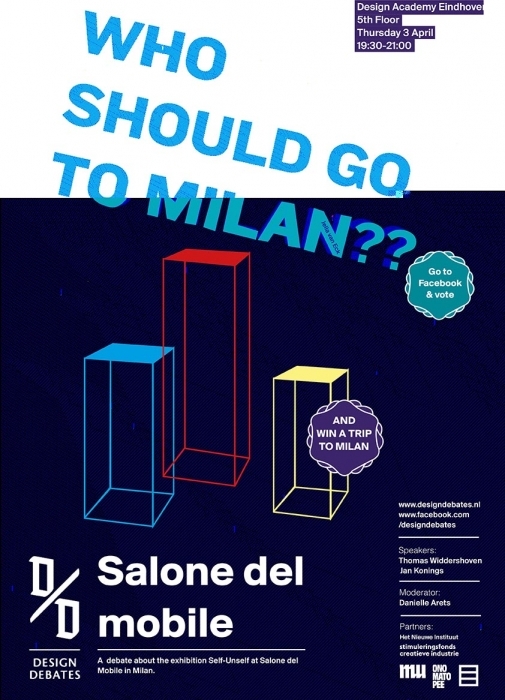 Design Academy Eindhoven was one of the first educational institutes to exhibit at the Salone. 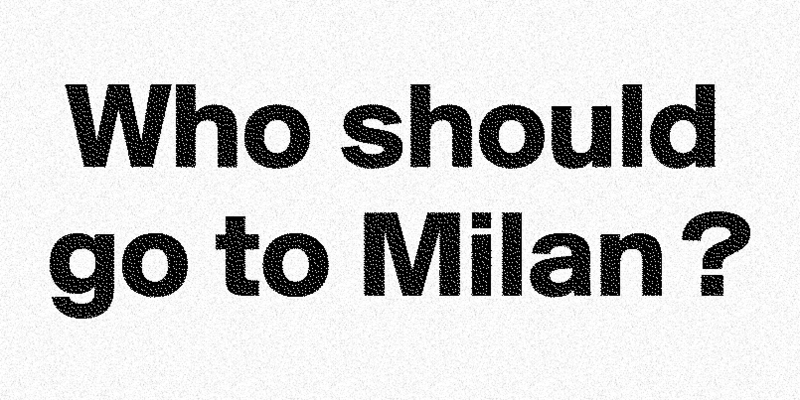 Why is it essential to go to Milan and which graduation projects should represent Design Academy Eindhoven?